Anyone Go To #Sackville Centennial 88-89? Are You In This Pic? | Sack-Vegas!!!! 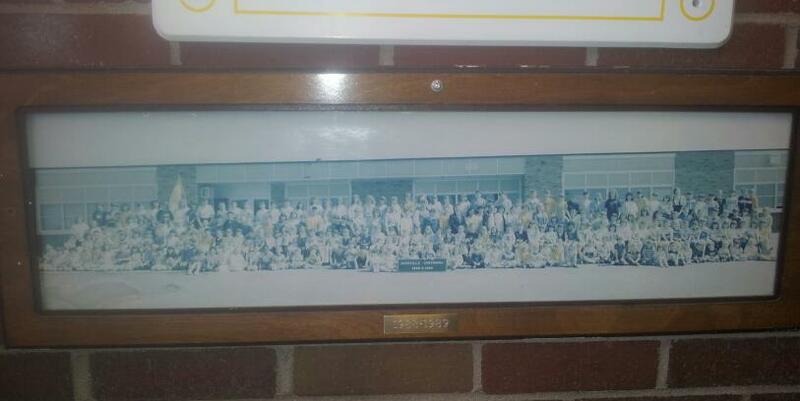 Anyone Go To #Sackville Centennial 88-89? Are You In This Pic? Look at this, back when there were gaggles of kiddies in the area. This past year I think 2 primary aged kids signed up. Kinda sad, lots of empty nesters here in this neighbourhood now…..the lawns always look good now anyway! Posted by Sacky on March 8, 2013 in Uncategorized and tagged Sackville, Sackville Centennial, School.